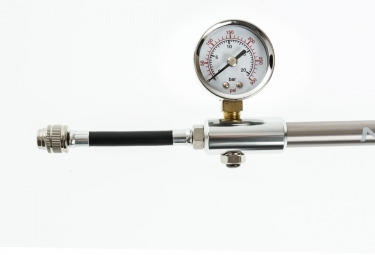 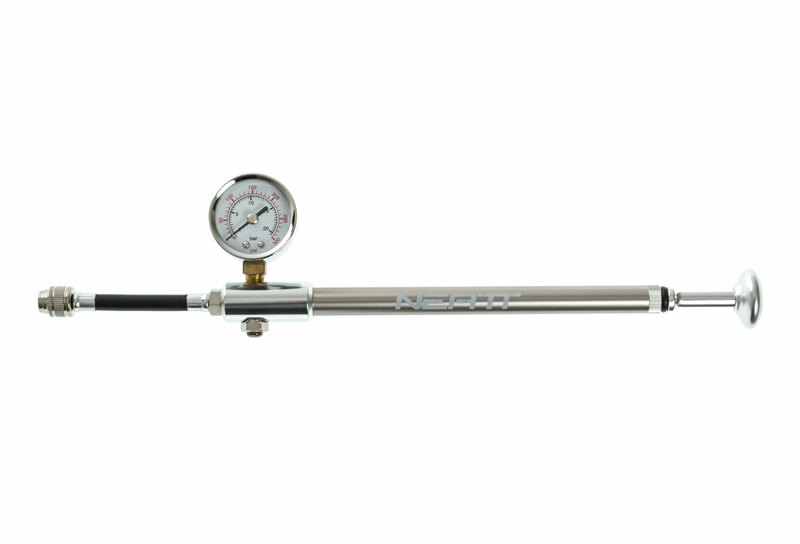 NEATT suspension fork and shock pump with a gauge for accurate inflation up to 300 PSI. 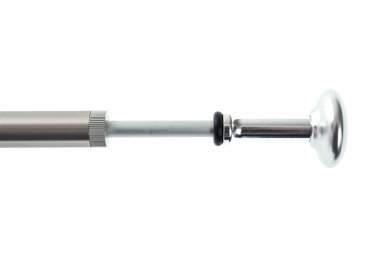 A bleeder valve allows you to adjust back the pressure precisely. 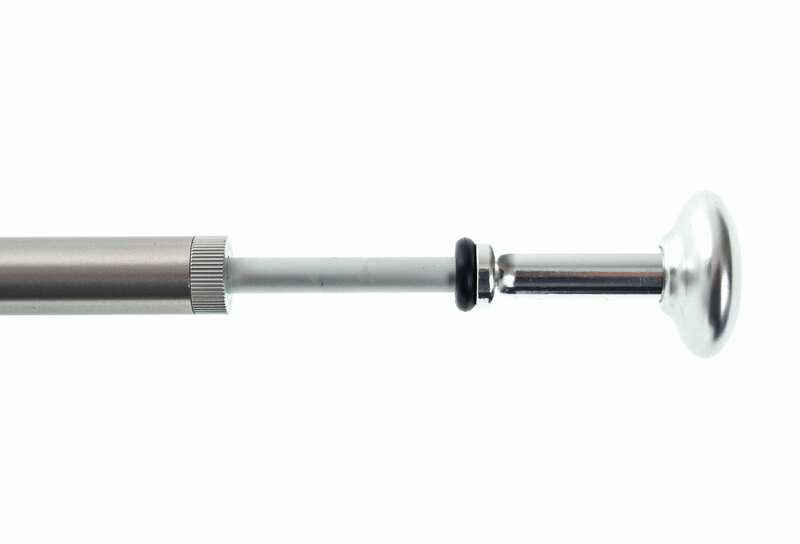 Fits all suspension forks and shocks with a schrader valve.